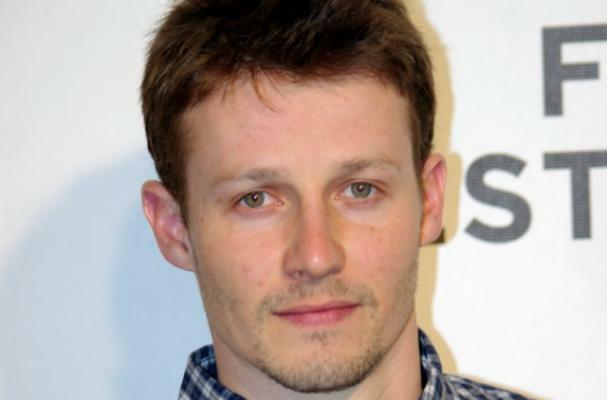 Blue Bloods star, Will Estes says he is all about leading a healthy lifestyle. The actor has also thought about opening up his own restaurant, like many other celebrities, but this one would have its own twist. Something tells me a shot of ginger might be a little harder to swallow than a shot of tequila.